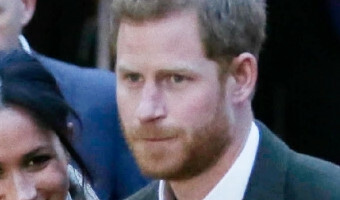 Were Meghan Markle and Prince Harry snubbed at Prince Charles' party? 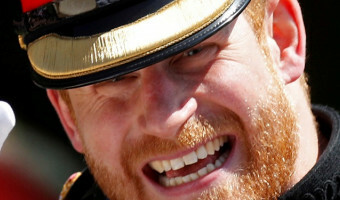 According to body language expert Judi James apparently Meghan Markle was "put in the corner" with Prince Harry looking "grim-faced" while the rest of the Royal Family took "centre-stage." 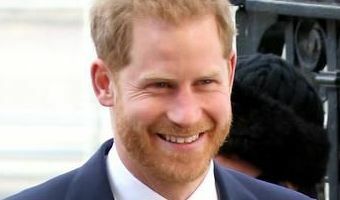 Apparently, footage from Prince Charles' party shows Meghan and Prince Harry sidelined as the rest of the Royal Family enters a room. Ms. James told the Mirror: "The phrase 'nobody puts Baby in the corner' doesn't seem to apply to the senior royals here, who look for all the world as though they have put Meghan and her baby-bump in a corner as she and Kate appear together for the first time since their very over-emphatic displays of friendship at Christmas. "The two women used wide smiles and some tactile behaviour back then in a bid to put rumours of a rift to bed once and for all, which makes their rather distant behaviour here all the more curious. "Queueing for the meet and greet, Harry and Meghan stood behind William and Kate … [Read more...] about Meghan Markle and Prince Harry snubbed by Prince Charles?